When it comes to handling sensitive situations with professionalism and patience, SIG is there. SIG agents recognize that life can throw curve balls and that it takes a deep understanding of commercial real estate investment in order to help clients move forward in difficult times. The buyer involved in the New Market Square experienced a heart attack during the transaction and SIG agents worked with both parties to seamlessly facilitate the sale. SIG agents seamlessly facilitate sales like this multiple transaction deal and regularly create new business relationships between buyers and sellers. Dan Hoogesteger along with Andy Chana, prove the importance of patience and negotiation with the New Market Square transaction for client Steve Malley of Crimson Capital, LLC. Client had a commercial real estate property 100% leased to a tenant roster that perfectly served the local market. 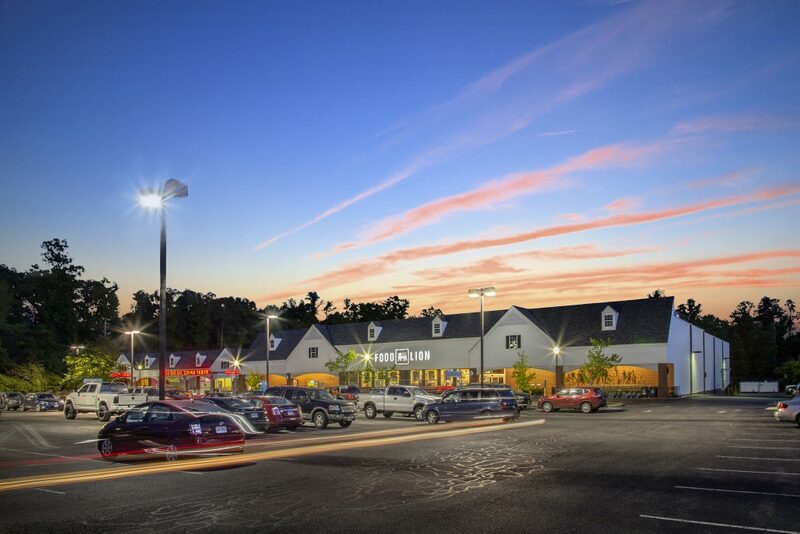 The 40,200 square foot shopping center included tenants such as Food Lion, Portabella’s Ristorante, Varina Day Spa and China Taste. Developed in 1998, Food Lion had been the primary tenant with 83% of the GLA and consistent historical sales growth. Client was interested in selling the property in order to move out of retail and into other ventures. SIG emphasized the security of the tenant mix with the overall GLA having less than 11% rollover within the next five years and Food Lion having an additional 9 years before the existing lease ran out. New Market Square is located in a highly affluent area with the average annual household income at $90,000. Using SIG’s proprietary technology, a potential buyer was found who was interested in adding another Food Lion center to his portfolio, which contained 20+ Food Lion centers. Buyer sought SIG representation to facilitate the sale and SIG represented both parties, the seller and the buyer throughout the entire process. During the sale, the buyer had a heart attack. SIG worked closely with the seller and the buyer, to make the sales process smooth and to provide the buyer with the necessary time to recover. Patience worked in the end, SIG secured a deal that both parties were pleased with and the smooth transaction.